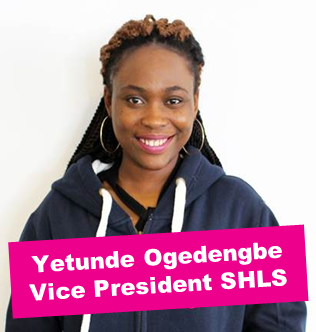 I'm Yetunde, the Vice President for the School of Health and Life Sciences. My role is about ensuring that GCU students have an outstanding Student Learning Experience within SHLS. 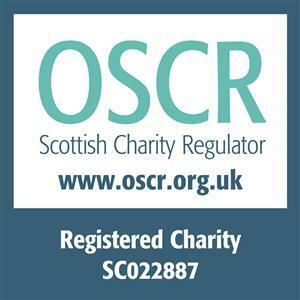 If you would like to get in touch please email me: VP.SHLS@GCUstudents.co.uk, or call me on 0141 331 3886.